Alan Chivers is a director of RCG and has served as Chairman since early 2015. He has over 25 years’ experience in the renewable energy industry and is a pioneer of wind energy in the UK and Europe. He is a skilled entrepreneur and business leader – with a passion for keeping technology and people safe. Mr Chivers has a proven track record in originating, building and nurturing successful businesses in the renewables sector. He has extensive leadership and management coaching skills – derived from significant design, construction and operations experience, and is expert in health, safety, environmental, security and business risk management. In 1994 Mr Chivers founded PMSS, one of Europe’s first consulting firms focused exclusively on renewable energy, where he served as Chief Executive Officer. He developed the company into one of the world’s largest renewable energy consulting firms. The business was sold in 2012 to TÜV SÜD group, the international services corporation, and Mr Chivers then served as Chairman of the merged business. During his career, he has worked with virtually all-major players in the global renewable energy community, and is recognized as a leading independent authority in offshore safety and risk management, acting as an advisor to governments as well as the private sector. Over the last 15 years, Mr Chivers has assisted clients in health and safety management and advisory roles, representing over 30 offshore wind projects in the UK, Europe, and the United States. He also has extensive onshore wind experience, from the development phase, through construction to operation. 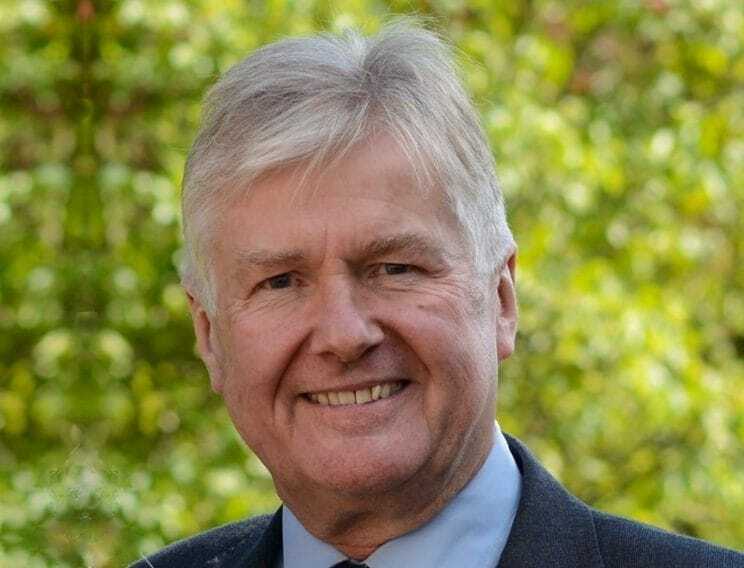 Mr Chivers has served as a Director of RenewablesUK, responsible for HSE, and chaired the American Wind Energy Association (AWEA) Offshore HSE Committee. Mr Chivers trained as a commercial and construction manager in the building industry, obtaining professional recognition as a Fellow of The Chartered Institute of Building, a Registered Fellow of The Association of Project Safety, Fellow of The Faculty of Building and Memberships of The Chartered Institute of Management and Association of Project Managers. He is also qualified in earth sciences and oceanography. Led projects in defining policies and management systems in various multi-owner environments; establishing teams and leading through development, design, procurement, construction and operational phases. Expert advice, team training and hands-on R&D engagement in both traditional and direct drive wind turbine technologies, including the development of design risk management criteria and systems, leading design risk management initiatives and workshops, and devising design mitigations and solutions. Support to C-suite executive teams in several renewable businesses in structuring teams, introducing management systems, effecting communication protocols, and cascading detailed systems, processes, training and coaching for the leaders and teams within organisations. Organisational change / transition assignments for emerging clean tech companies.